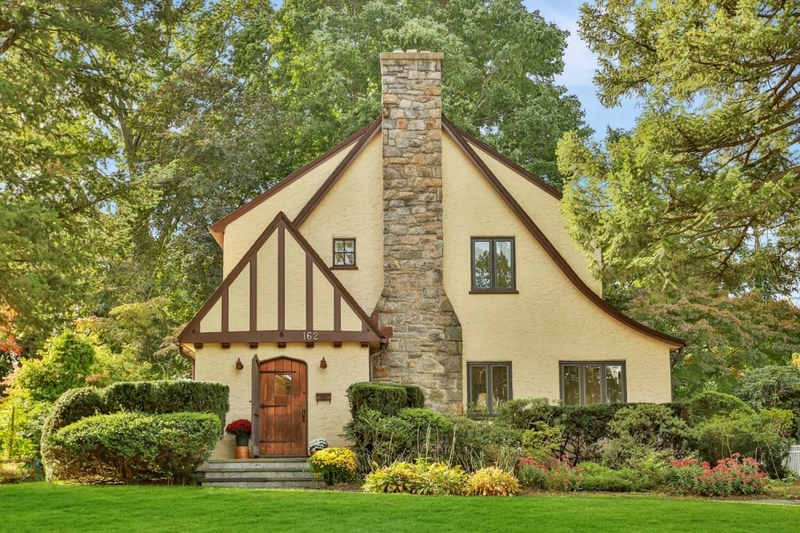 Charming & Fresh 4 bedroom Philipse Manor home is just what you’ve been dreaming of! Located on one of the most desirable blocks in the neighborhood, steps away from Metro North Train station, Philipse Manor Beach & Boat Club, and 3 parks by the Hudson River. Bright and sunny with Central air conditioning, large Family room, hardwood floors, tons of storage, Office, lower level Play Room, Level Yard. Located 38 minutes from Grand Central Station. Taxes shown are Before Basic NY STAR deduction of $1,873. Call Andrea to schedule private showing.